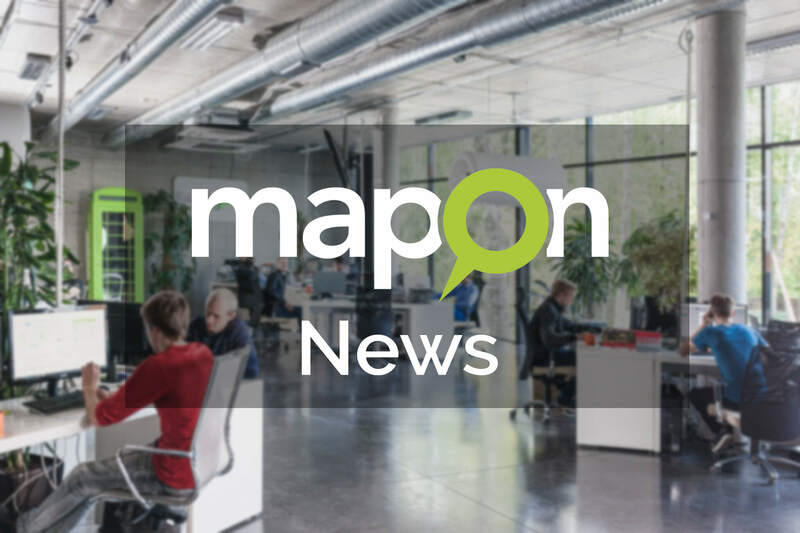 Last week we celebrated an important milestone for our Mapon Expert devices. Through continuous hard work, we raised the amount of Mapon Expert devices online and exceeded the amount of previous generation G-box devices we have online. Our engineers and client management team have worked hard to bring the latest technology and solutions to our clients. In addition, we kept on improving our PRO and LITE systems, as well as the PRO system API. For anyone interested in more detailed information on the specific system updates, details can be found below. – Added ambient temperature reading to CAN data methods. 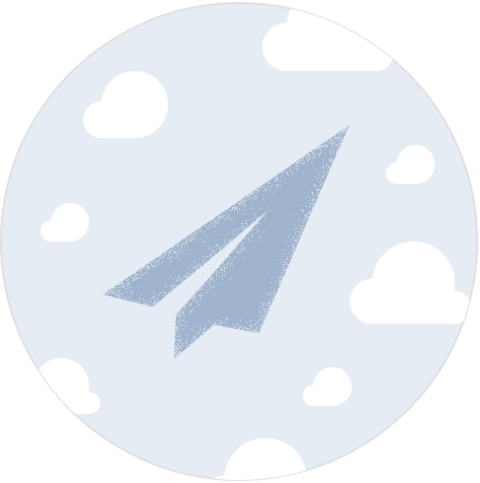 – Custom event registration (as plain text messages). – Changed alert notification sound in the online “Map” section. – Removed the traffic layer in the “Route comparison” report. – Added a “Place details” tool to the right-click menu for vehicle stop icons. – Added a vehicle/groups filter for the “Mileage by states” report. – Added CAN distance (start, end, total) and fuel (start, end, total, avg) columns in the “Summary (Vehicles)” report. – When creating a new alert, added drop-down for email/phone inputs to quickly select previously used email addresses or phone numbers. – Added a basic/extended UI switch for route planning tool (managed in company settings in CRM). – Added GPS mileage correction in the past (by selecting date and time). The system will automatically recalculate the actual mileage by adding the entered amount and driven distance from the GPS. – Added a new report “Mileage by countries (day/night)”. – Misc. updates in route planning functionality. – UI improvements in the password renewal procedure. Thank you to our teams who have worked so hard to bring about these changes. We are now looking ahead to the New Year and planning our next steps.